Narrow windows, often found in bathrooms, stairwells, and older homes, still have lots of options for window treatments. Whether you need privacy, light blockage, or simple decoration, Roller Shades and Wood Blinds are both available in narrow widths and offer a diverse assortment of material colors and styles. Wood Blinds are a wonderfully flexible treatment, allowing light to filter in when the slats are opened, and providing privacy when closed. 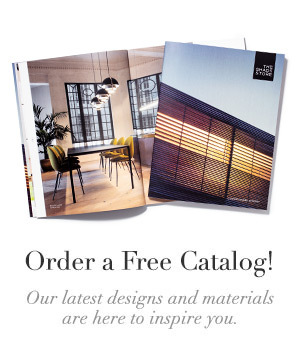 Choose from 7 styles and more than 65 eco-friendly woods in multiple colors and finishes, from Faux Wood Blinds to Bamboo Wood Blinds. The minimum size is 9” wide, and they are customizable to the ⅛”. 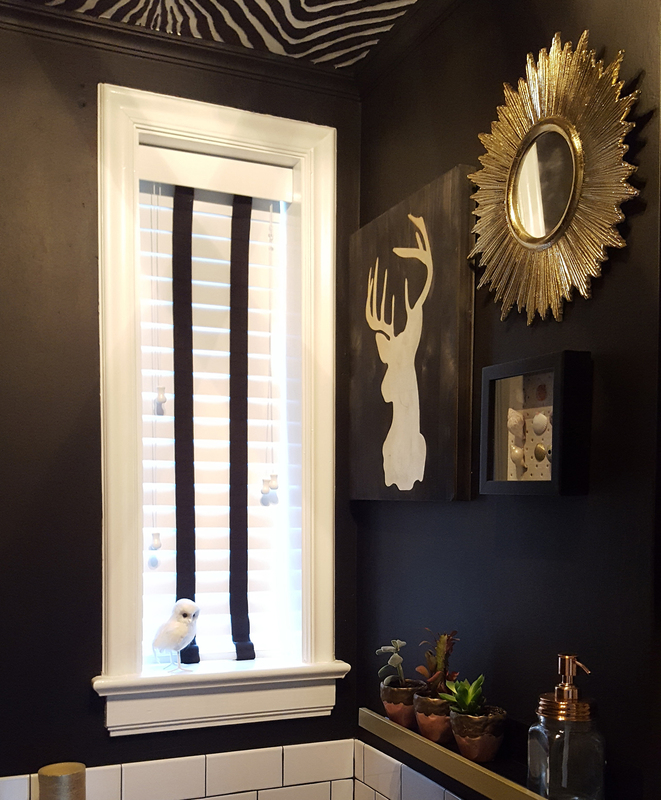 In the bathroom shown above designed by Kristin Taghon for Selah House, decorative tapes are used to give the small white blind interest and dimension and coordinate with the bold wall color. Wood Blinds can be tilted with a cord as shown, or with a wand, which is excellent for children’s rooms as it reduces the amount of cords on the treatment. We also offer a motorized tilt option, making blinds easy to tilt on high or hard to reach windows. You can’t go wrong with Roller Shades for a sleek, easy to use window treatment. Rollers can be made as small as 6” wide and are also customizable to the ⅛”. 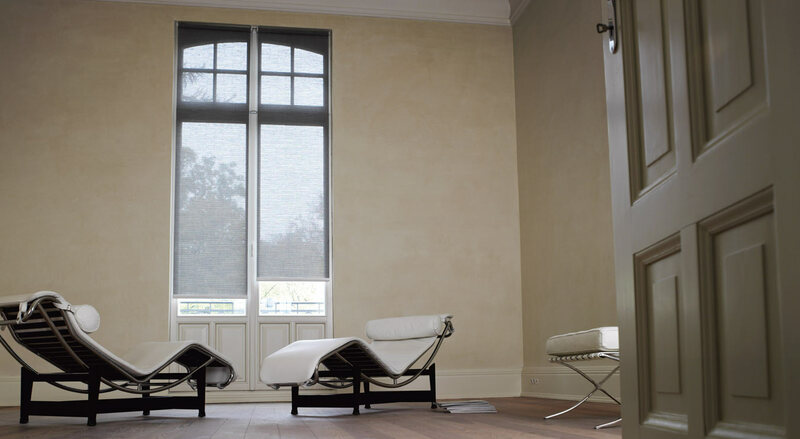 Roller Shades have 56 exclusive materials in 390+ colors in varying transparencies, from light filtering to blackout. The Novogratz and Chilewich Roller Shade collections are full of bright colors and textures, adding personality to even the smallest windows. Roller Shades. 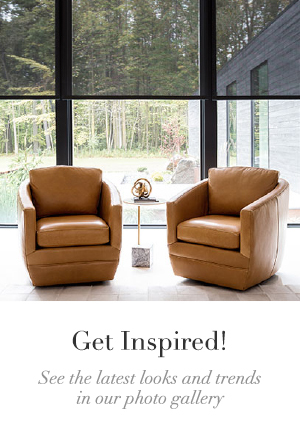 Suzanne Schultze Design. Instagram: @suzanneschultzedesign. 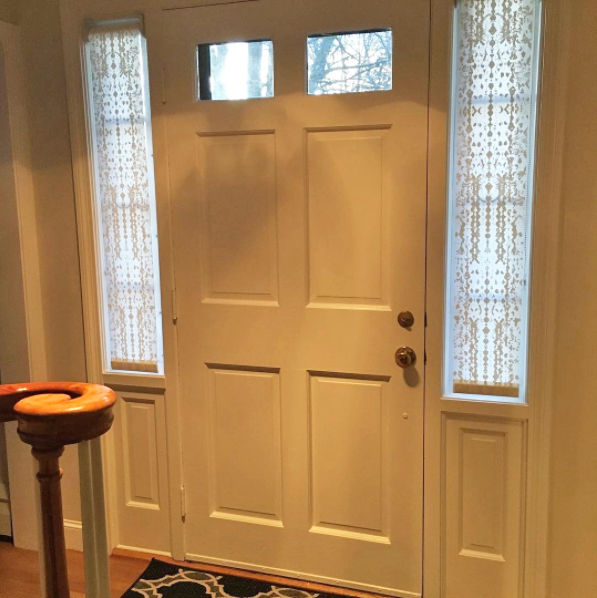 Door sidelights are often very narrow, and many struggle with finding a stylish solution to add privacy in such small places. Designer Suzanne Schultze shows how Roller Shades in material Fountain fit the bill perfectly, blending in with the style of the doorframe and keeping the space bright. Rollers have three control types: continuous loop chain control, cordless (great for keeping narrow treatments clean and simple), and motorized. 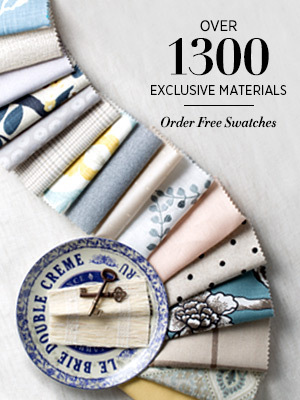 For help or design advice on your narrow window treatments, give us a call, email us, or talk to a Design Consultant in one of our nationwide showrooms. We will help you create the ideal shades or blinds for your space.